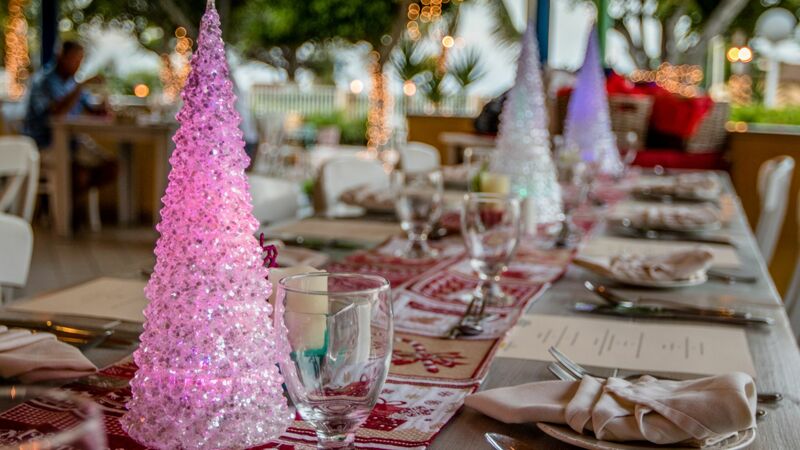 MVC Eagle Beach is the perfect location for celebrating a special occasion. 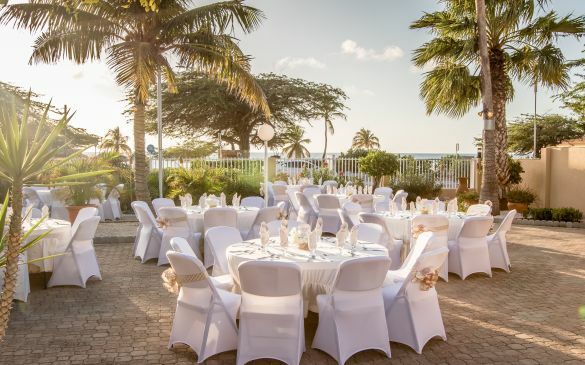 The tropical garden and terrace offer the ideal opportunity for keeping receptions, birthday parties, weddings or children's festivities. When you are interested in celebrating your special occasion at MVC Eagle Beach, you can contact us here.